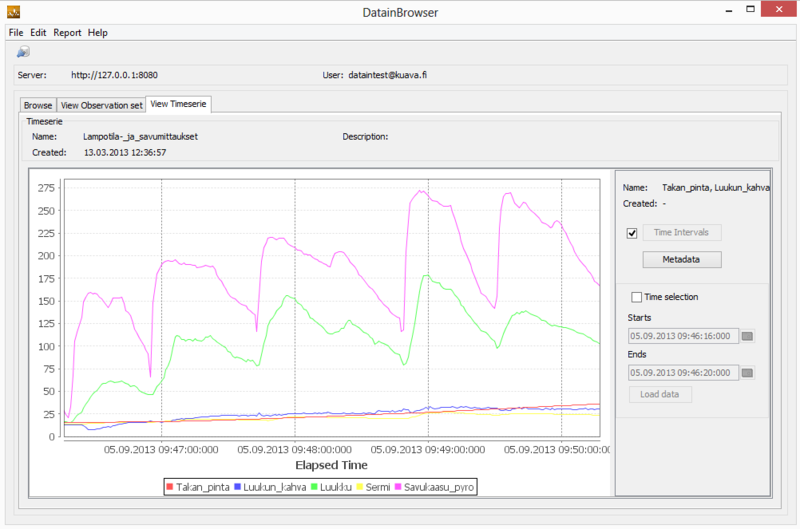 Datain data fusion system collects all data and observations into one place for easy to use reporting and analysis. 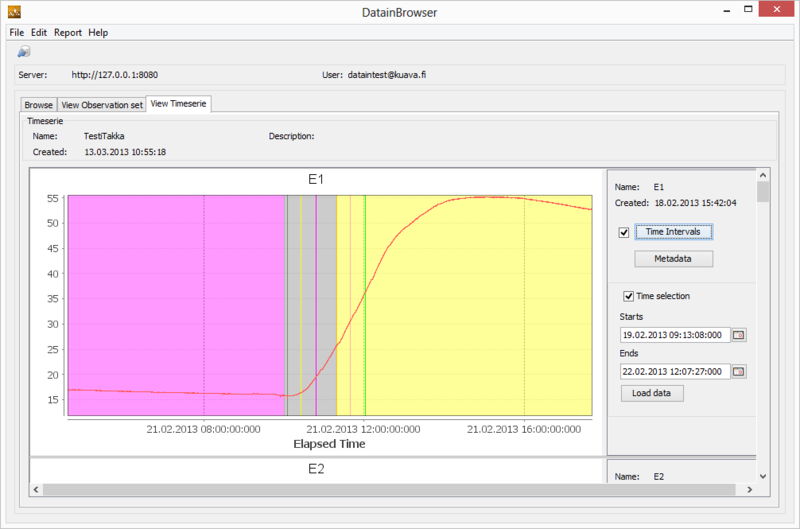 Datain is used for data aquisition from standardized fireplace buring tests. 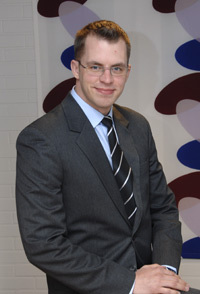 FINE (Fine Particle and Aerosol Technology) -laboratory in the University of Eastern Finland uses Datain for collecting measurements from emission measurment equipment.